Thank you for all your work creating good lives in welcoming communities. We appreciate the opportunities to work together toward a shared vision. 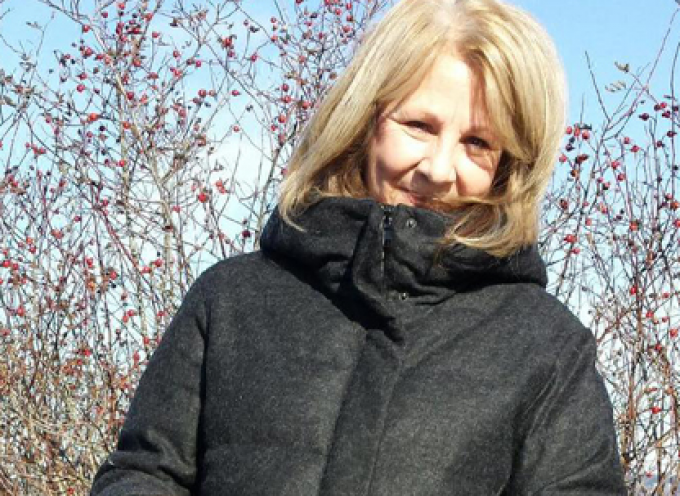 These new directors join Jai Birdi – South Fraser (Tel: 604-219-6067; Email: Jai.Birdi@gov.bc.ca) and will work together to make sure the best possible outcomes in our working relationships with individuals and families. BC People First (BCPF) is an organization for people labeled with a developmental disability and run by people labeled with a developmental disability. On June 1, the BCPF Board met with the CLBC senior management team to learn more about each other’s work and priorities. BCPF presented on the education and awareness work they are doing around Rights, the ‘R’ word, and youth leadership. CLBC shared their refreshed strategic plan. Together the two groups brainstormed more ways to work together and are excited to meet again next year after the BCPF annual general meeting. CLBC will continue to collaborate with individuals, families, and service providers on projects that support these directions, including a focus on employment, transformation of day services, and quality of life (include Me!) planning. On June 4, CLBC delivered a report on how its Community Action Employment Plan is helping create more jobs for the individuals we serve. 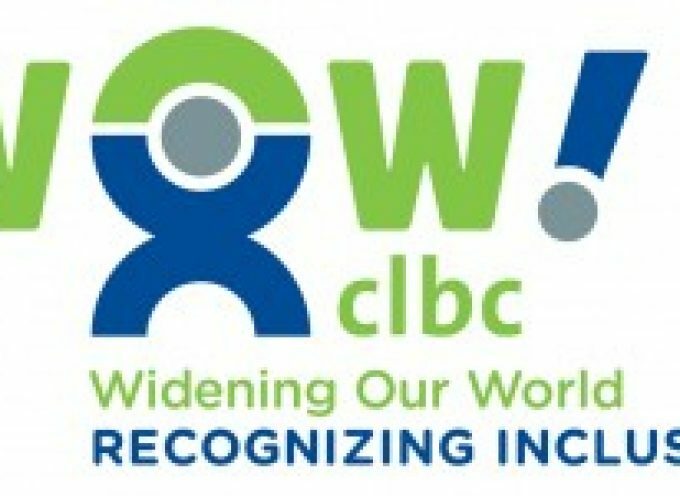 CLBC is pleased to report that its work with government, service providers, and employers is leading to more jobs being created, and more self advocates wanting to work. CLBC knows there are many more self advocates who want to work, and so there is much more still to be done. 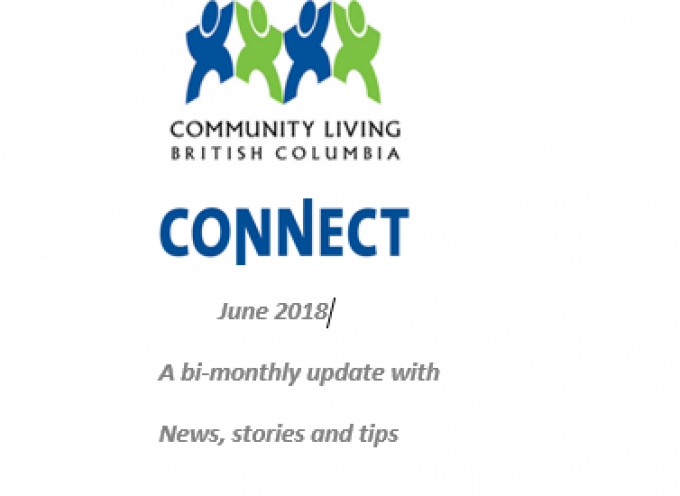 On Wednesday, May 13, CLBC posted its five-year plan to work with individuals, families, home providers and agencies to strengthen home share services. CLBC continues to be a proud sponsor of B.C.’s Self Advocate Net website. Please visit the links below to read articles from self advocates across BC. July 1, 2015 marks CLBC’s 10th anniversary. It will be a chance to recognize those who have been part of our journey. Today we face opportunities and challenges. That’s why, in the coming months, we will ask many of you to help us think about new possibilities for our future. Over the course of this year we hope to meet many of you, and we look forward to hearing your ideas. 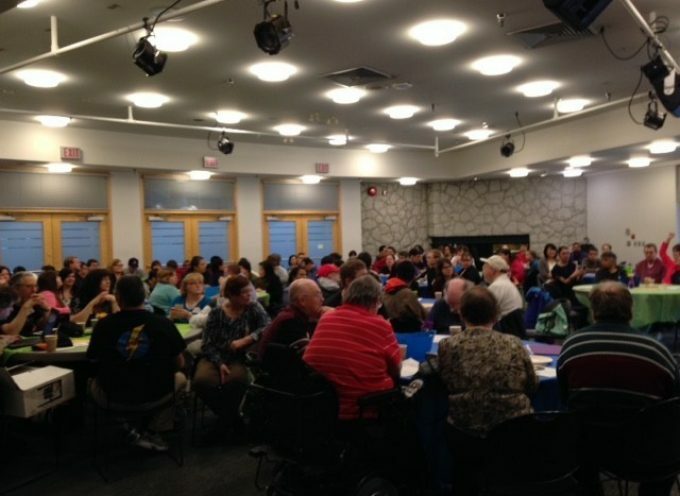 Recap of 2015 Fraser Region Self Advocacy Conference a Success!